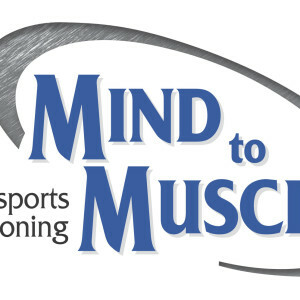 Mind to Muscle is an athletic conditioning center focused on providing optimal health and athletic performance. M2M’s clientele includes athletes of ALL AGES, ALL LEVELS, and ALL SPORTS. RESULTS GUARANTEED! Are you motivated? M2M delivers professional instruction, education, and programming in a focused environment to achieve optimal health and athletic performance.